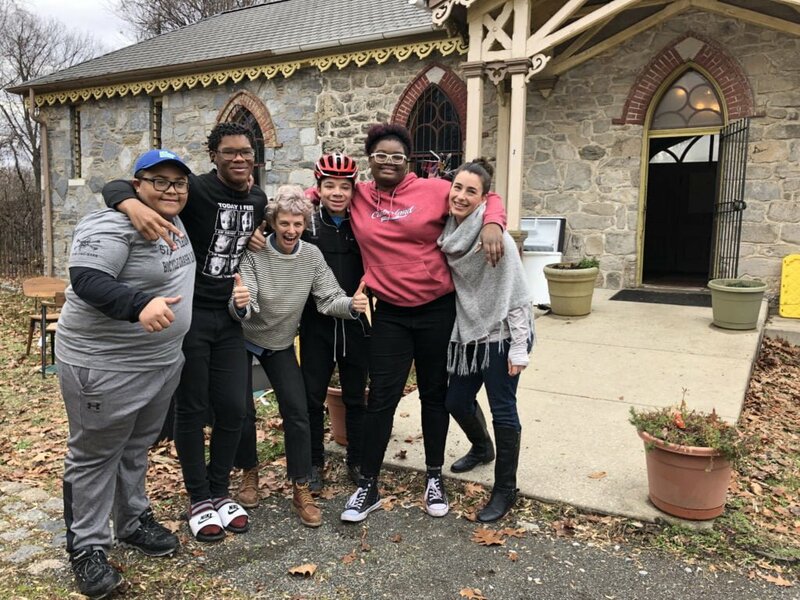 Bicycle Coalition Youth Cycling: Work Party at BCYC Headquarters on Lemon Hill! Join BCYC staff on indoor and outdoor projects to help get the Youth Cycling Headquarters ready for Spring opening! Youth and adults are both welcome to spend the day at NBW painting, organizing, cleaning, and setting up for a successful 2019!. All youth must be ages 12+ and attend with a parent/guardian. No previous volunteer experience necessary. Be sure to wear clothes suitable for painting and bike grease. We’ll have snacks for volunteers. Bring your own water bottle.